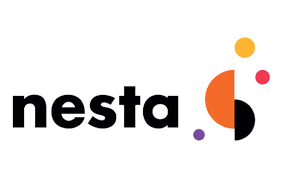 On Wednesday 12 December, Nesta is hosting the final event of the Everyone Makes Innovation Policy programme. Started in February 2018, this programme explored creative approaches to involving diverse groups of people in discussing, debating and shaping science, technology and innovation policy, using storytelling, art, theatre and games. At the event, you will hear from our grantees about how to use a range of creative methods to find out what the public think and involve diverse groups of people in shaping research and policy. You will also have the chance to meet and share ideas with people who are experimenting with a range of creative approaches to public engagement. Individuals who are full of creative ideas and would like to come along and share them with policymakers. Registration will open at 10:00 with the events starting promptly at 10:30 and lasting until 16:00.